This week nursery children and care home residents have shared timeless children’s stories together to celebrate National Storytelling Week. 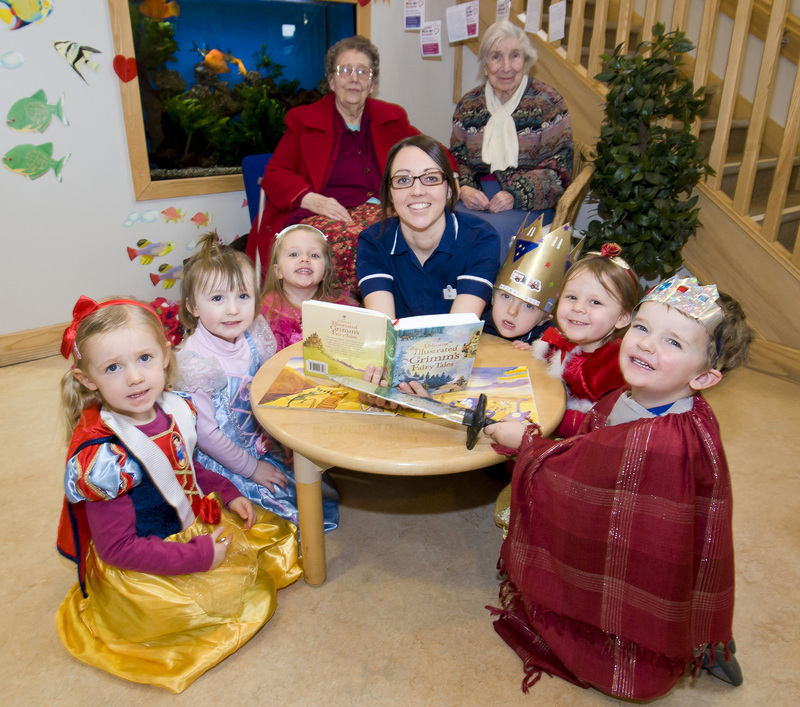 During the twelfth annual National Storytelling week, family run businesses, Helen McArdle Care and Kids 1st Nurseries, have brought together two generations to read stories that have been popular throughout the lives of residents and their families, and that are now popular still with children. 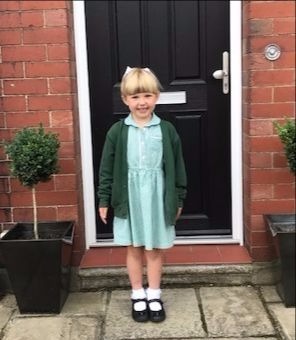 Helen McArdle, Chairman and Founder of Helen McArdle Care and Kids 1st Nurseries, is delighted that the two are joining together to celebrate such a special week. As head of a big family herself Helen has fond memories of storytelling: “My favourite children’s book, which I have read to many members of my family and still continue to do so, is ‘Guess How Much I Love You’ by Sam McBratney and Anita Jeram.